David L. Eng is Richard L. Fisher Professor of English as well as Graduate Chair of the English Department. He is also Professor in the Program in Asian American Studies, the Program in Comparative Literature & Literary Theory, and the Program in Gender, Sexuality & Women's Studies. After receiving his B.A. in English from Columbia University and his Ph.D. in comparative literature from the University of California at Berkeley, he taught at Columbia and Rutgers before joining Penn in 2007. Eng has held visiting professorships at the University of Bergen (Norway), King's College London, Harvard University, and the University of Hong Kong. He is the recipient of research fellowships from the Institute for Advanced Study in Princeton, the Helsinki Collegium for Advanced Studies, and the Mellon Foundation, among others. In 2016, Eng was elected an honorary member of the Institute for Psychoanalytic Training and Research (IPTAR) in New York City. 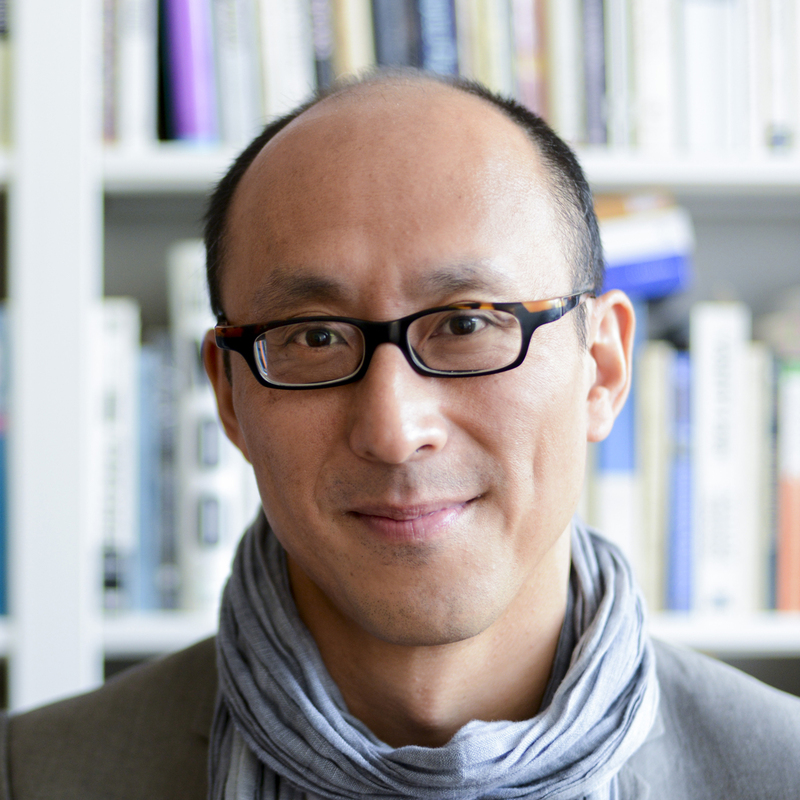 His areas of specialization include American literature, Asian American studies, Asian diaspora, critical race theory, psychoanalysis, queer studies, gender studies, and visual culture. Eng is author with Shinhee Han of Racial Melancholia, Racial Dissociation: On the Social and Psychic Lives of Asian Americans (Duke, 2018), The Feeling of Kinship: Queer Liberalism and the Racialization of Intimacy (Duke, 2010), and Racial Castration: Managing Masculinity in Asian America (Duke, 2001). He is co-editor with David Kazanjian of Loss: The Politics of Mourning (California, 2003) and with Alice Y. Hom of Q & A: Queer in Asian America (Temple, 1998, winner of a Lambda Literary Award and Association of Asian American Studies Book Award). In addition, he is co-editor of two special issues of the journal Social Text: with Teemu Ruskola and Shuang Shen, "China and the Human" (2011/2012), and with Jack Halberstam and José Esteban Muñoz, "What's Queer about Queer Studies Now?" (2005). His current book project, "Reparations and the Human," investigates the relationship between political and psychic genealogies of reparation in Cold War Asia. At Penn, Eng is a founding convenor of the Faculty Working Group on Race and Empire Studies as well as a member of the Executive Board of Gender, Sexuality & Women's Studies and the Alice Paul Center. In 2013-14, he helped to organize a Mellon Sawyer Seminar on "Race, Across Time and Space" sponsored by the Mellon Foundation. Eng is on the Board of Trustees of the Development Fund for the American Studies Association as well as a member of the editorial boards of GLQ: A Journal of Lesbian and Gay Studies, Queeries: A Journal of Queer Studies, Social Text, and Studies in Gender and Sexuality: Psychoanalysis, Cultural Studies, Treatment, Research. He is a former member of the Board of Directors of the Asian American Writers' Workshop and a former Chair of the Board of the Center for Lesbian and Gay Studies in New York City. John Keene (Rutgers) and Dorothy Wang (Williams) talk: "Race and Form, A Conversation"
A. Yumi Lee "Someone Else's War: Korea and the Post-1945 U.S. Racial Order "
Jungha Kim "Trauma of Empire: Violence, Minor Affect, and the Cold War Transpacific"
Sunny Chen Yang "Fictions of Territoriality: Legal and Literary Narratives of US Imperial Contestation Zones, 1844-1914"
ENGL 790.401 What's Left of Queer Theory Now?